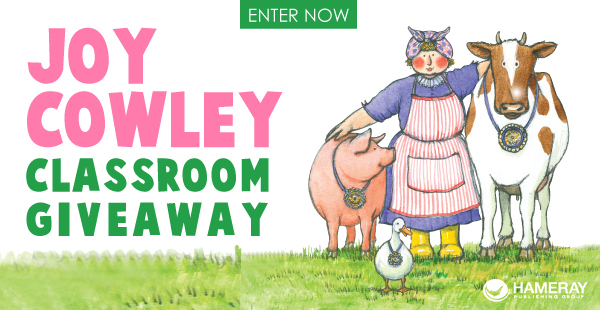 I have had the privilege of reading some new books by Joy Cowley, featuring the character, Mr. Whisper. Hameray Publishing is having a giveaway! Mr. Whisper, well, whispers! He is a lovable character! In Mr. 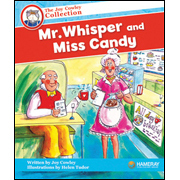 Whisper and Miss Candy, Miss Candy invites Mr. Whisper to a Valentine's Day party. Mr. Whisper agrees and has a song to sing Miss Candy at the party. Because she can't hear him, Mr. Whisper grabs the microphone and sings to her. 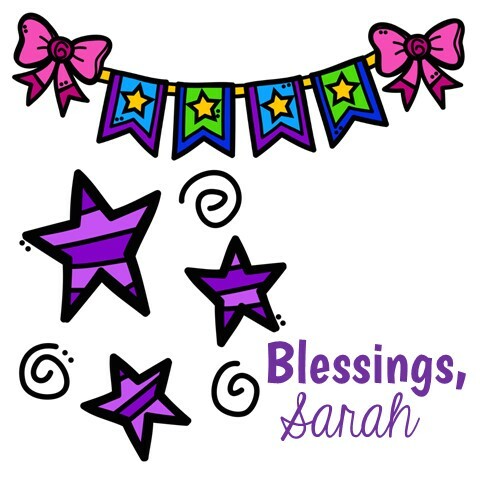 This book lends to great mini-lessons on punctuation (quotation marks, thinking bubbles, size of text, and question marks), as well as vocabulary and synonyms. In Mr. Whisper and the Big Noise, Mr. 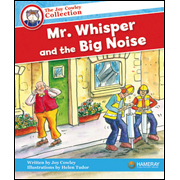 Whisper becomes extremely frustrated when construction workers are digging up the road outside his house. When he calls city council to complain, nobody can hear him because he whispers! So he talks to the boss, who also can't hear him. 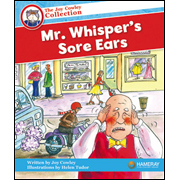 So Mr. Whispers puts on earmuffs, but that doesn't help the noise. Completely frustrated, Mr. Whispers goes to the country where it's quiet, but it doesn't last long because the construction crew comes to the country! This book also lends itself to great mini-lessons on font size, vocabulary, and problem solving. The third Mr. Whisper book is Mr. Whisper's Sore Ears. When Mr. Whisper goes to town, the sounds of the cars, buses, and clock bells are loud and bother him. He tries going to the mall, thinking it would be quieter. But at the mall, there's a band and construction work going on. Mr. Whisper's ears are now so sore that he heads to the doctor. The doctor can't understand what is wrong because Mr. Whisper whispers. The doctor thinks his throat is sore instead of his ears and sends Mr. Whisper home with medicine for his throat. But when Mr. Whisper gets home, his ears no longer hurt because it is so quiet at his house! The mini-lessons you could use with this book are punctuation, font size, vocabulary, and onomatopoeia. Don't you just love Mr. Whisper?! Would you love to have these books for your classroom? 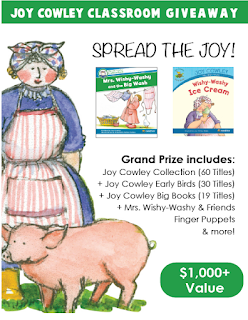 Follow the links below to enter the contest that Hameray Publishing is holding! 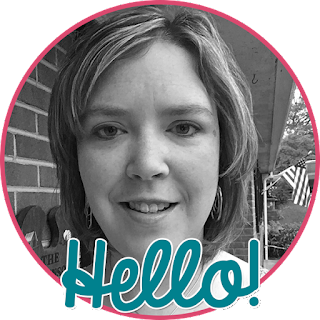 Come back tomorrow to see my reviews of Barbie!